We are pleased to welcome you and your family, and we look forward to working with you. See what's happening with the staff on Facebook. 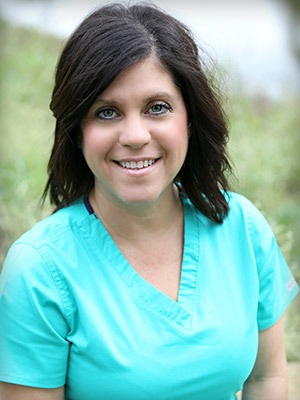 Kim has been with Fesler Orthodontics since 2007. She is the first person you see when you walk in the door and always greets you with a warm smile. She is the “go to” person when you have a question about insurance or finances. What she loves most about her job is the amazing transformation in every patient’s smile. Kim is married to her husband Mark, and they have four beautiful daughters. 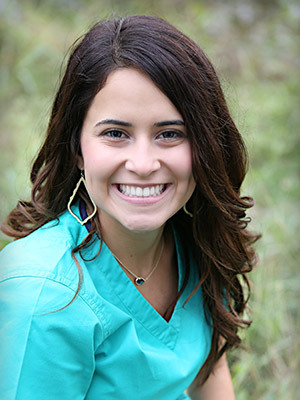 Skylar has been in the orthodontic field since 2013. She enjoys the opportunity to meet all of our new patients at their first visit. She also has the wonderful gift of being fully trained as a clinical orthodontic assistant. When not serving our patients she enjoys time with her daughter, coaching her cheer squad and exercising. 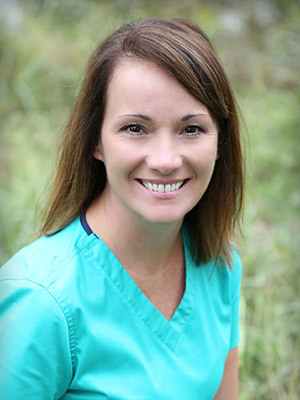 Melanie has been with Fesler Orthodontics since 2005, but has felt privileged to work in the orthodontic field since 1997. She has had the opportunity to see our practice grow and change the lives of countless patients by providing them with a beautiful smile. Melanie has been married to Bryon since 1997. They have two sons, Hayden and Harrison. Much of their time is spent at the baseball field. 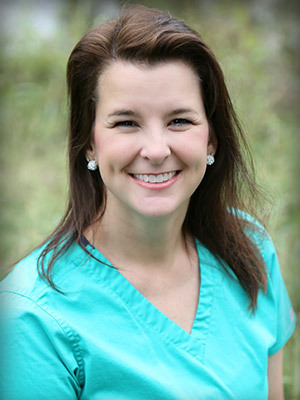 Dina has been in the orthodontic field since 1995. She loves getting to know the patients and seeing their awesome smiles. Dina and her husband Robert enjoy watching their two boys, Jacob and Adam, play baseball and football. 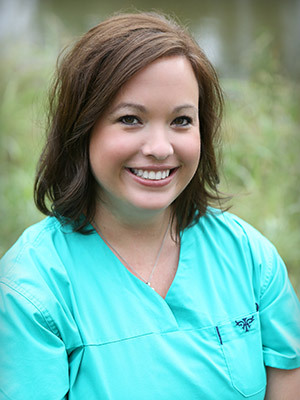 Natalie has been a registered dental assistant since 2001; she joined our team in July 2012. 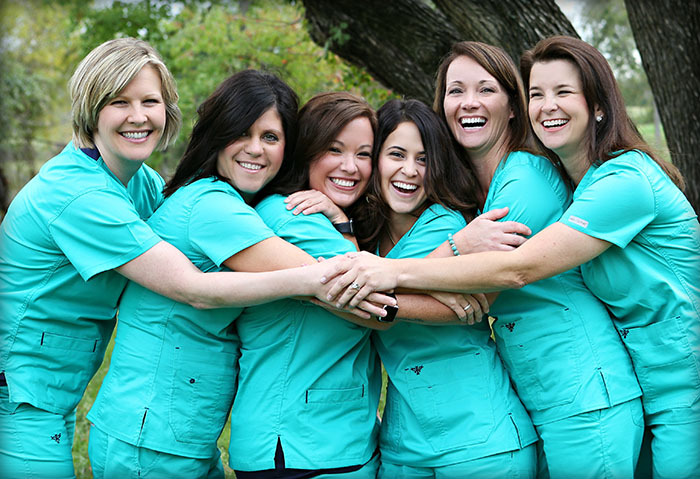 She enjoys seeing our patients’ beautiful smiles grow and change over the course of their time with us. Natalie is married Zach and they have a young son, Connor. She also has a step-daughter, Delaney, who keeps them busy. In her spare time, Natalie enjoys spending weekends at the lake with family and friends. 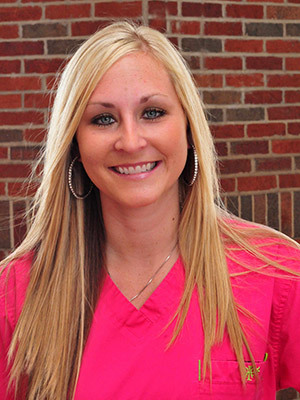 Amanda has been in the orthodontic field since 2010. She always looks forward to seeing the change in each person’s smile while in our office. In her free time, Amanda enjoys cooking and spending time with her family outdoors. 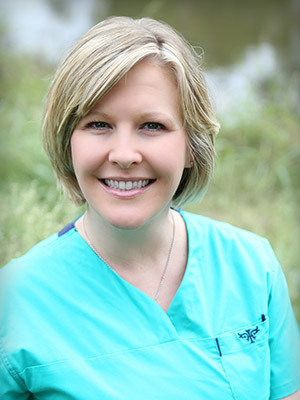 Mandy joined the Fesler Orthodontics team in 2009 and has worked in the orthodontic field since 2004. She enjoys seeing our patients’ smiles when we remove their braces. Mandy is married to her husband Jared, and they have two wonderful children. In her spare time, Mandy enjoys shopping, playing softball, and spending time with her family and friends.